A subpar roofing job can leave you with a hefty repair bill for both the roof itself and for any water damage that you could encounter. Don't waste your time or risk your bank balance by relying on the cheapest offers on the market, invest in quality. 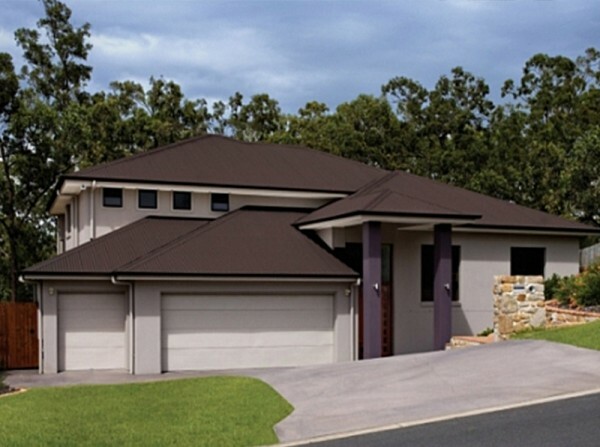 Colorbond roofing allows for a range of colours to match or update your home's palette. Metal roofing is easier to install and much easier to maintain compared to tile roofing. You should consider a quote from several different installers for the best price. Quality installation of your roofing means less chance of leaks or cracking. Our modular buildings are also fitted with the same roofing materials we use for residential homes. This is due to the mobility of the buildings as tiled roofing is much more susceptible to cracking. We wouldn't be offering a solution that we wouldn't stand by ourselves, and our transportable buildings are proof of that. Your roof is protecting your most precious investments, your home and your family. You can be confident knowing COLORBOND® steel is versatile, lightweight, durable, and capable of meeting the changing needs of your lifestyle. Whether you live close to the coast or you're choosing a colour with energyefficiency in mind, COLORBOND® steel can meet the needs that your home demands. 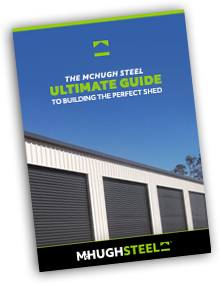 Simply visit colorbond.com/create to determine the most suitable COLORBOND® steel choices for your home. A LOOK OF LUXURY Choosing softer, more neutral colours adds a designer touch to the appearance of your home. 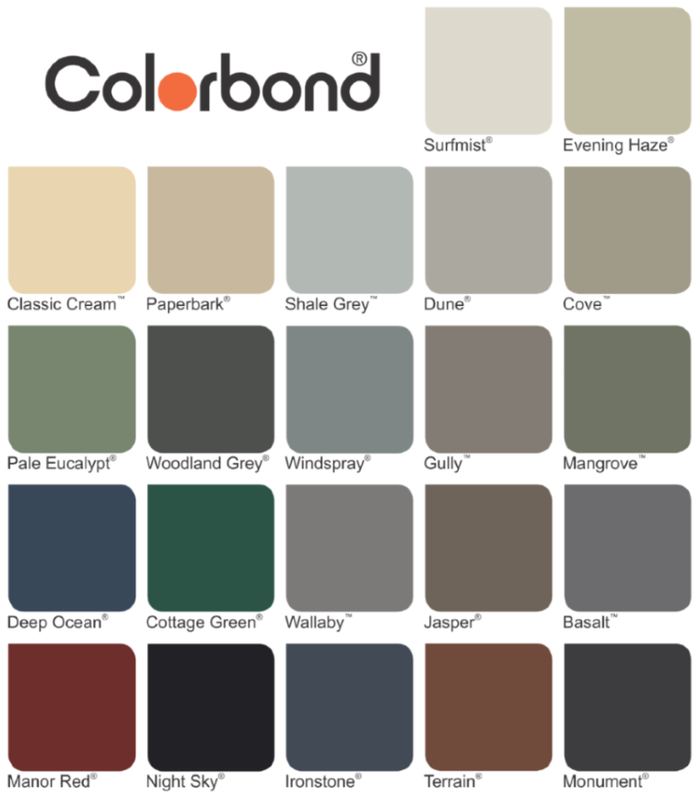 The new COLORBOND® steel Matt allows you to make stylish and defining design choices for modern home exteriors. Choose from five of COLORBOND® steel’s neutral colours; Surfmist®, Shale Grey™, Dune®, Basalt®, and Monument® to make your design statement. If you are interested in our roofing services, feel free to contact us. View our Roofing Gallery to see completed projects and roof examples for your inspiration.